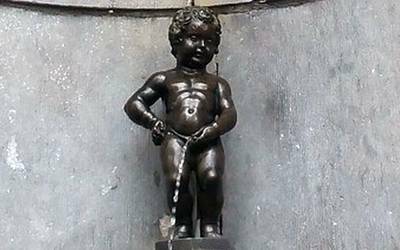 The Manneken Pis is a statue of Brussels representing a young naked boy urinating in front of the public. It is the symbol of Belgium in that the Belgian people have unified several times to keep it on the spot, despite the attacks on it. It also symbolizes the impertinence of the Belgians and - sometimes - the Belgian humor. It is a bronze statue, hollow, of 55,5cm of height for 17Kg. A stream of water symbolizing the urine turns it into a fountain. It is visible to all at the corner of the streets of Oak and the Oven, 150m approximately from the Grand Place of Brussels. It is protected by a beautifully decorated 1770 stone structure that embellishes the statue and a protective grille on its front. It was commissioned in 1619 by the city of Brussels to replace another 15th century stone statue, which had probably disappeared. It was made by Jerome Duquesnoy the Elder in 1620 and installed close to its current location on a column, as a public fountain. Relocated in 1770, it has since sailed in this same place. It was stolen several times and degraded twice. The first, in 1817, imposed a complete restoration. The second, in 1965, required the gluing of the legs. Since 1966 she is at the museum of the city of Brussels, in the house of the king (on the Grand Place). The statue that can be seen rue du Chêne is a copy. 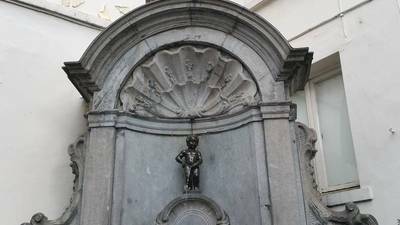 Learn more about the Manneken Pis. 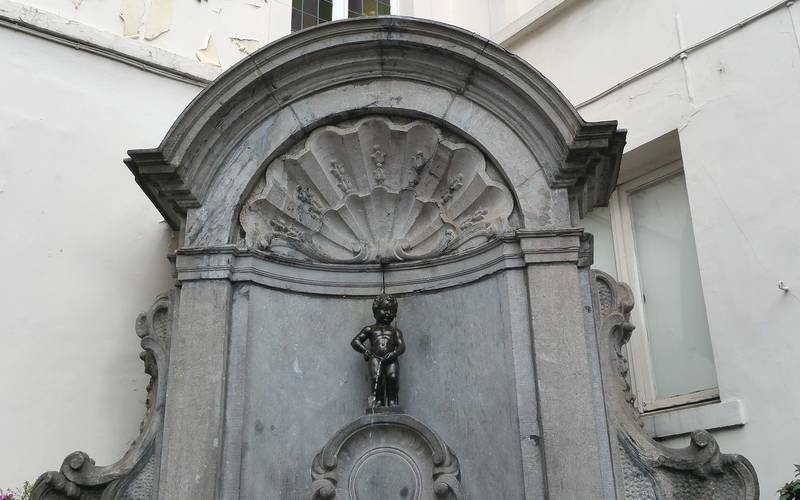 It is surprising, but the Manneken Pis holds many titles and distinctions. They have been given to him over time, by the speakers of the story. General Maximilian of Bavaria decorated him with his orders. Louis XV conferred on him the Cross of St. Louis and gave him the honor of wearing the sword. He offered him a gentleman's dress for this occasion, and obliged the soldiers to render him respect by making him salute, as if he were a superior officer. In 1789 he received the cockade of Brabant. Napoleon, Emperor of the French, gave him the title of "Chamberlain", a title of servant of the king's chamber or a prince. 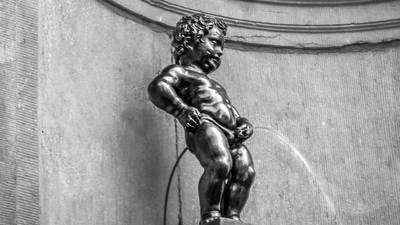 More curiously, the Manneken Pis was the holder of donations and legacies. We find a trace of a lady from Brussels who bequeathed him 1000 guilder per will. At the end of the nineteenth century, a person was responsible for taking care of it, bathing it, dressing it on occasions. This valet received the sum of 200 florins for this task. It is often that one hears, when one is on the spot, people being surprised by the fact that the statue is dressed. Yet it is a very old tradition that is simply perpetuated. The Manneken Pis has more than 1000 outfits, and alas they have not been used. But at any particular occasion, for example an anniversary or a commemoration, employees come to put an outfit in agreement with the event. It sometimes gives it a little baroque, but it's especially fun. Formerly the outfits were stored at the King's Museum in the main square. Unfortunately there was so much that after a while the authorities were forced to create a special museum to exhibit. 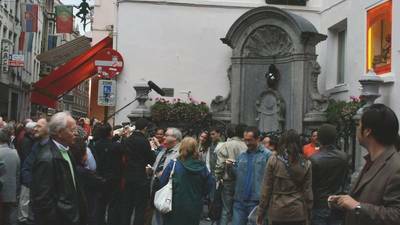 it is at 19 rue du Chêne, very close to Manneken Pis. We do not see the 1000 outfits, only the most beautiful pieces are exhibited, or those that have historical value. Learn more about the costums. Of course such a small statue should have been insignificant, and yet if it has an international aura, it is for a simple reason: It represents the Belgian people. Discover how she acquired this representativeness and most importantly, why else she is the symbol, because the history of this symbolism is not not so linear as one might think. Did you know that it is the most copied Belgian monument in the world? Indeed, there are two kinds of replicas in the world: Official copies and others. 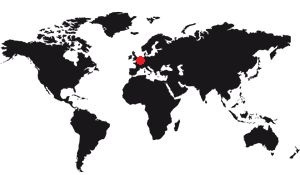 Official copies are those offered by the city of Brussels to another city, region, country or organization. It does so to mark a bond of friendship between them, for example following a historical fact linking the two cities. There are quite a few official copies, less than a dozen. however, there are hundreds of copies around the world, and sometimes where you do not expect it. Perhaps the most curious is the one on a platform of a Tokyo station, between two lanes. very well highlighted by a monument equipped with a small garden and a fountain of equivalent size, it is also a Manneken Pis very regularly dressed. It must be said that it is sometimes cold, there! 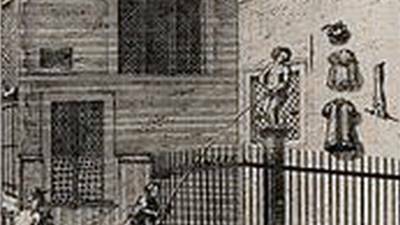 Learn more about The copies of the Manneken Pis. 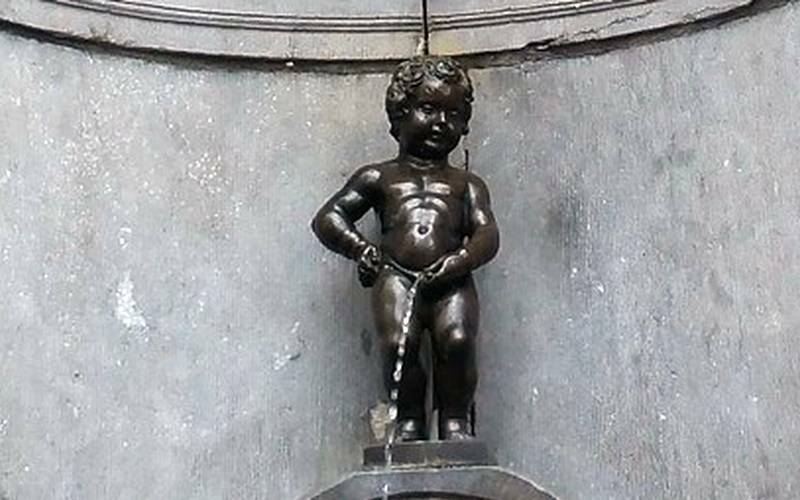 The Manneken Pis is not a UNESCO World Heritage Site, but it has been protected under Belgian institutions since it is on the list of "classified properties" since 1975. In Belgium, a "classified property" is a protected monument, it is a mechanism similar to historical monuments in France. 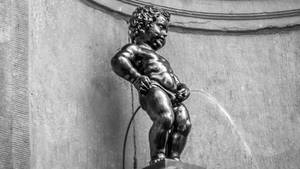 Read in this chapter some funny anecdotes or just curious about the Manneken Pis. For example, did you know that he has a female counterpart? You also have technical information about its size, weight, cost at the time of its construction, but also information about its location, which can be useful if you come on site. There are also some photos of available. Want to discover the statue by yourself? You are in the right place. This part of the site tells you how to get there, what to see, the possible rates and conditions of discovery of this small Belgian monument.